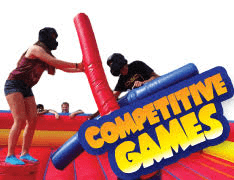 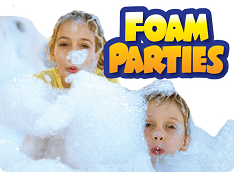 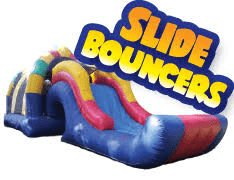 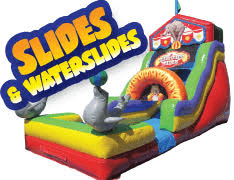 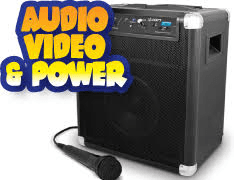 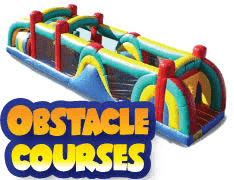 San Diego Bouncers has a large selection of party equipment rentals available for our San Diego customers. 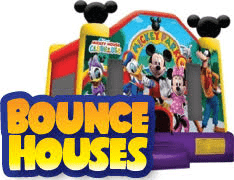 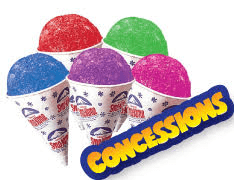 Here you'll find your favorite character themed bouncers, slides, concessions and much more. 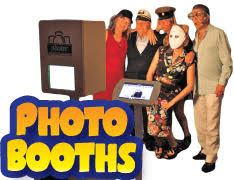 You'll be sure to find exactly the right choices for your next event. 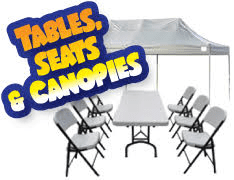 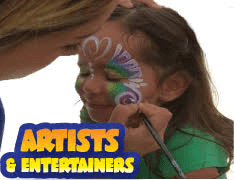 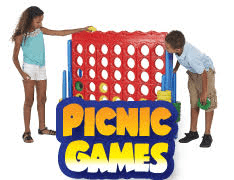 Browse the categories below to explore our entire inventory of exciting party rentals.